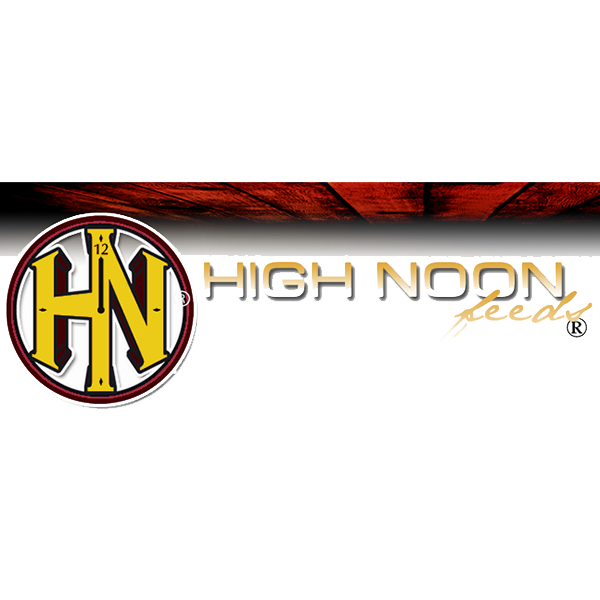 High Noon Charmasson Show Lamb Feed Medicated is a complete show lamb feed for sheep over 60 lbs. It is a high energy ration that is practical and easy to use. Charmasson Show Lamb Feed is medicated to help protect sheep that live in confined spaces.